TheBikeBuyers.com offers you maximum cash for your old motorcycle. TheBikeBuyers.com buys your motorcycle online also. 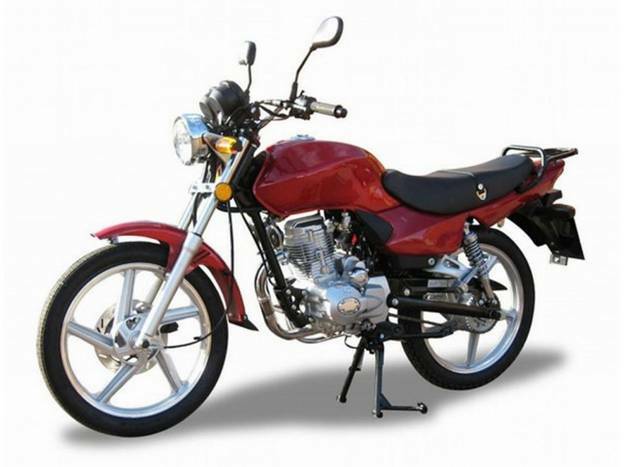 We are buying motorcycles in any condition even it is damaged, wrecked or junk. Sell a motorcycle online can make some problems for you if you are doing this job with a strange person. Because you should know about the person to whom are you going to sell your motorcycle. But if you are selling your motorcycle to any company like TheBikeBuyers, then you should not worry about it. We are registered from the US government and we are in this business from 25 years. We know all about that to whom should sell your motorcycle. Many times, if you are selling your motorcycle online, can make some hassle. To avoid this entire thing you should contact thebikebuyers.com by simply filling a form you can get information which will help you to make a better deal.